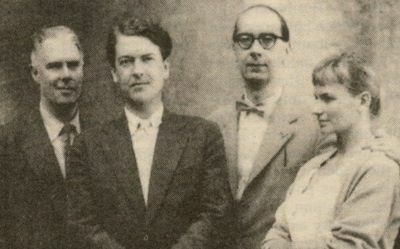 Kingsley Amis’ novel Lucky Jim has its origins in his intense and competitive friendship with Philip Larkin. This entry was posted in Lit and tagged Kingsley Amis, Lucky Jim, Philip Larkin by Sir Edward Percival Fox-Ingleby, Bt. Bookmark the permalink.